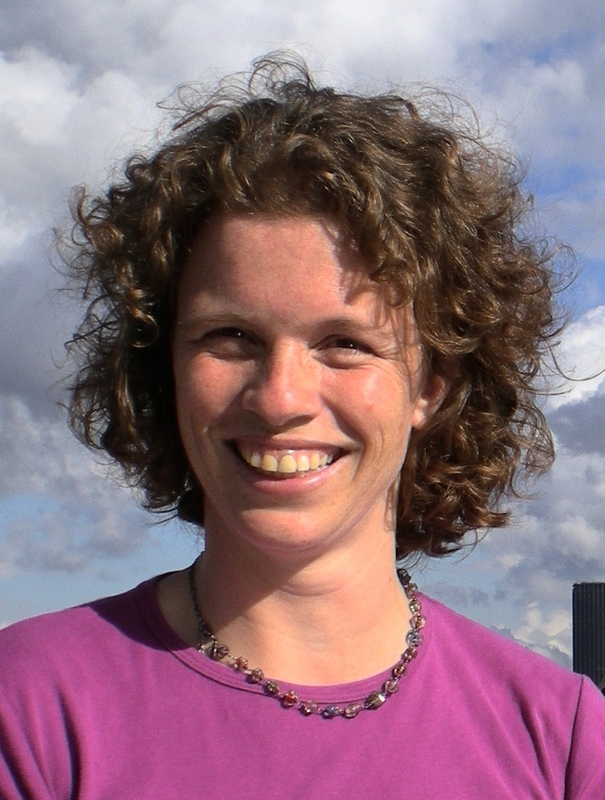 Jacobijn Olthoff has a background in International Development Studies (MA – Radboud University Nijmegen) and Anthropology (PhD – Utrecht University), and extensive work and research experience in the Global South (e.g. Peru, Bolivia, Chile, Guatemala, India, Philippines and Georgia). Her research interests include children and youth in urban areas, participation of children and youth, children’s rights and the work of NGOs related to children and youth in the Global South. Theoretically, her work is linked to interdisciplinary debates concerning socialisation of adolescents and youth, questions of agency and structure and more generally debates on childhood and children’s rights.